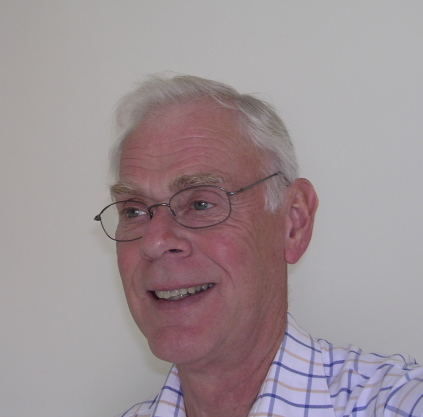 Bo S. Lindström, born in Stockholm, Sweden, in 1939, is a retired professor of Production Engineering at the Royal Institute of Technology in Stockholm, formerly also at Linköping University. He grew up in a home where Swing music was frequently played on the gramophone. In his teens, he played clarinet, later switching to tenor sax, following his interest having changed from traditional to more modern jazz. However, Bo soon discovered that gramophone records usually sounded better. His interest encompasses all jazz styles up to the 1980’s with a preference for 1960’s. Daniel Vernhettes was born in Paris in 1942. 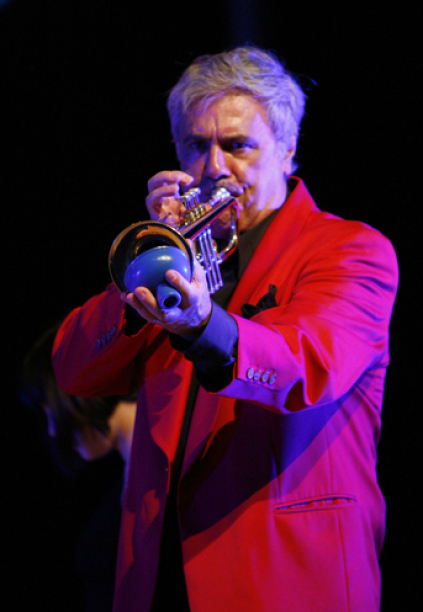 A typographer by trade, he plays trumpet and has organized bands such as the Jazz O’ Maniacs (1964-1971), Six Cats (1990-1993), Swing Feeling, Vintage Jazzmen (since 1992) and Brother D. Blue Band (in 1998). Since 1997 he has been researching on Louisiana musicians who took part in the creation and development of jazz.